offers as received.Open house Sunday March 17th 2-4pm This spacious 1078 square foot condo screams “welcome home!”. Open concept living/dining/kitchen area, and 9’ ceilings, complete with granite countertops, a tiled backsplash and stainless steel appliances. There is also a large island with seating area, and huge private balcony, perfect for Summertime BBQ’s with friends. The large private master bedroom complete walk-in closet and full ensuite bathroom. In-suite laundry, deep freezer, forced air furnace with central AC as well as a storage room located just outside of the main door. Office/den is a perfect space for a home office or studio. 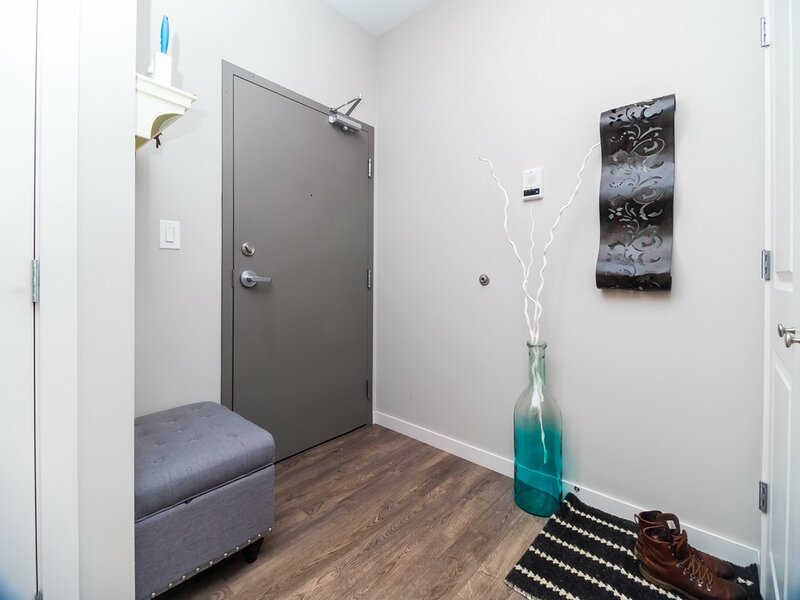 Condo comes with parking stall located right outside the main entrance to the building. Pets under 30lbs are welcome. 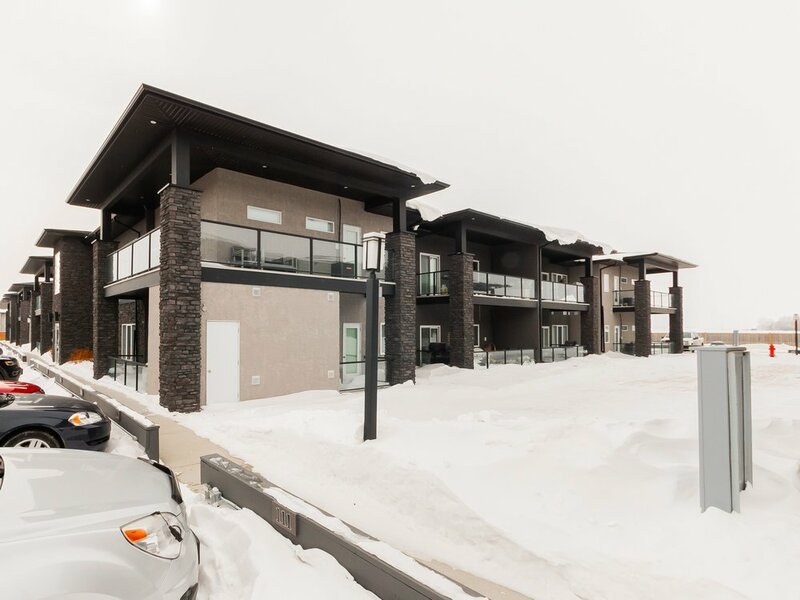 Located just 10 minutes outside of the city, this condo is a must see. All furnishings negotiable.